BMW is synonymous with quality and the price tag that trait commands. For enthusiasts of the Bavarian brand, paying a premium is just part of ownership. But when MSRP’s aren’t enough, there’s always an upgrade worth bolting on. 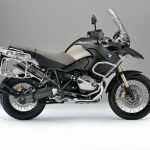 For 2012, BMW is offering HP and Dynamics packages for the K1300S, and special cosmetics for the R1200GS Rallye, K1300R and the more reasonably priced F800R. Check out our photo gallery of the all-new BMW’s here. 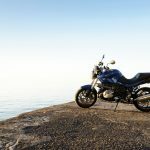 For 2012 the K1300S is available with an HP Package that includes a host lightweight, performance parts upgrades, including carbon covers for the front wheel, airbox, clutch, and seat, an Akrapović muffler. 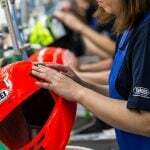 The package also includes automatic stability control (ASC), electronic suspension adjustment (ESA II), tire pressure control (RDC), HP gearshift assistant, on-board computer, heated grips and paddock stand. 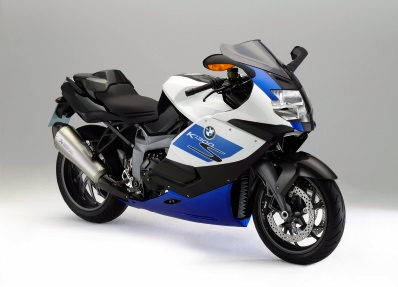 The special K1300S is signified by a brushed aluminum badge on the airbox cover and a paint scheme of Alpine White/Metallic Lupin Blue/solid Night Black. 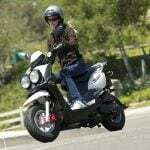 The Dynamics Package available on the 2012 K1300S is meant to enhance touring capabiliities such as comfort and safety. 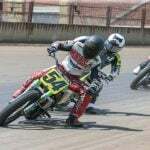 The package includes: safety package with ASC, RDC, ESA II, heated grips, on-board computer, HP gearshift assistant. 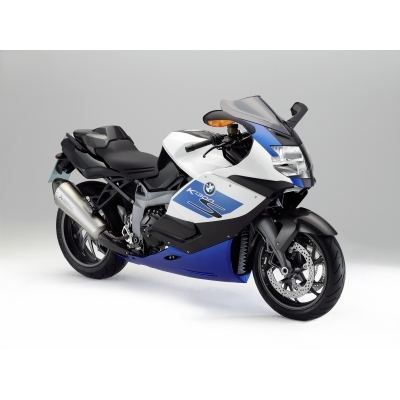 Set apart from the standard K1300R, the Special Model sports a mat metallic Ostra grey and Sapphire black metallic paint scheme highlighted by Sun yellow lettering. 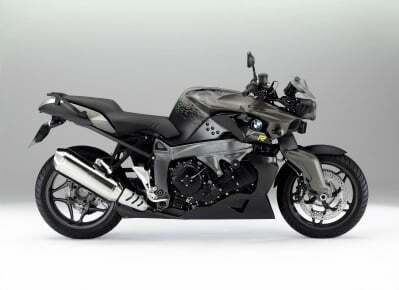 The special K1300R is also obvious by a carbon engine spoiler at the bottom of the bike. 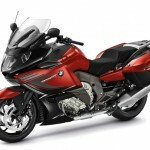 Direct from BMW Motorrad comes the 2012 R1200GS Rallye. 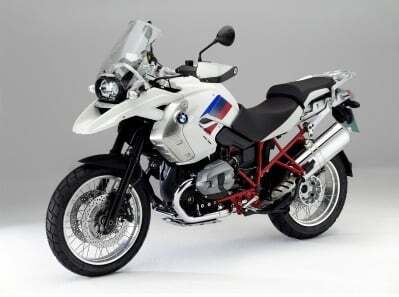 With BMW Motorrad graphics atop solid Alpine white body parts, black fork and engine cases, Asphalt grey metallic Paralever swingarm, Granite grey metallic cylinder head covers and Magma red rear frame offset by a chrome exhaust system, there’s no mistaking this GS as a normal model. BMW also graced the special GS with cross spoke wheels, heated grips, white hand protectors, case protector, on-board computer, and Enduro ESA. Cosmetically redesigned for 2012, the new F800R features a color-matched front fender and color-matched side trim that now serves as radiator covers. 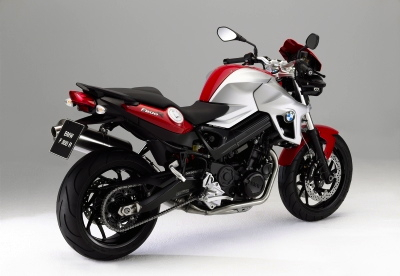 The F800R’s rear spring strut is finished in red while the small windscreen matches the bike’s body color. 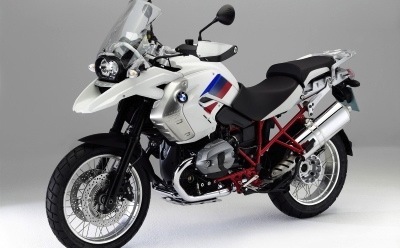 For 2012 the F800R is available in three color schemes: Alpine white/Black satin gloss, Magma red/Aluminium metallic matt and Mineral silver metallic.